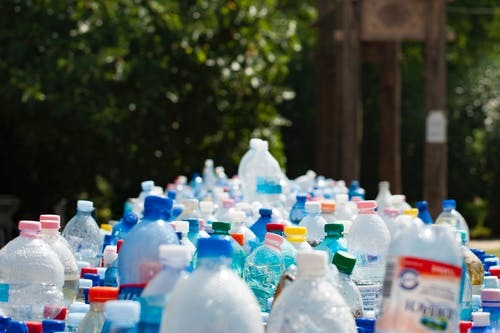 When people think about recycling, they usually think of the bins, the tin cans, and the cardboard and while that is an essential part of recycling, it is also just the tip of the iceberg. There are loads more things you can recycle, and the benefits are endless. Recycling can help you to declutter your house at the same time as doing something good for the environment. Start with small things such as batteries. Did you know that batteries can be recycled? There are several shops including Ikea which will accept your old, duff batteries limiting the number of batteries being dumped with other trash as they contain some heavy metals and toxic chemicals. While it’s nice to have shelves full of books, it can also add clutter to your house. While there’ll be some of personal value to you that you can’t bear to part with, many of your books could be donated to second-hand bookstores, to the local library, local shelter or to charity. Or you could even make some money by selling them on Amazon. Even if your car is a load of scrap, it can still be recycled at a junkyard. A vehicle will be crushed and then sold as scrap metal, which can sell for a high price these days meaning that you could get a tidy sum for an old banger, depending on the metal. Remember to clean it out thoroughly before it goes in though. Check all the cracks and crevices as you never know how much loose change or jewelry you might find and don’t forget to check the glove box either. If your car is in too good shape for the scrap heap, then you could always take it to used car dealerships and buy from there also. As people upgrade their phones, as they must have the latest model – there are loads of phones and devices getting thrown away each year. Then there are all the ones which have been dropped or smashed, plunged into water or just lost then that’s another load going into the trash…so try not to add to it. If you’ve finished with your phone then have a look at companies who will buy used phones off you, some for parts and others to be wiped and sold on for someone else to use. Otherwise, if you’re feeling generous, you could donate your unwanted phone to Hope Line. Just make sure you wipe your phone of any personal data (numbers, notes, etc.). The same goes for computers and other electronics. While most recycling centers have specific areas for your old televisions, computers, and fridges, there are different ways to get rid of your things and do-good while you’re at it. There are places which will accept used computers and electronics such as Best Buy or Cex and they might even pay you for it. Then there’s donating to Computers For Schools or the National Center for Electronics Recycling. Just make sure you wipe the hard drive to make sure there is no personal or identifying information left on the computer. Both inkjet and laser printer cartridges also come with recycling instructions in the package. Just remember that before you recycle, to put the cartridge back into its original casing. If not, put it in a plastic bag. Old properties are filled with exciting memories from the lifestyle of those who used to live there many years ago. It could be yourself when you were a child. Many adults remember with fondness the lines their parents used to draw on the wallpaper each year to measure how much they grew. It could be a previous owner you’ve never known. You might discover some handwritten notes under the wallpaper that let you find out who they were and what they thought. Sometimes, it’s an old house you inherit from a relative. You try to retrace their footsteps inside each room, getting to know them better as you. Regardless of how you’ve come to the property, there’s no denying that there are sometimes more memories than there is value in the house. Ultimately, time can leave a path of breakage and damage as it passes, turning the old into a financial burden. And even if it’s still in working condition, you know there are maintenance and management costs associated with any property. 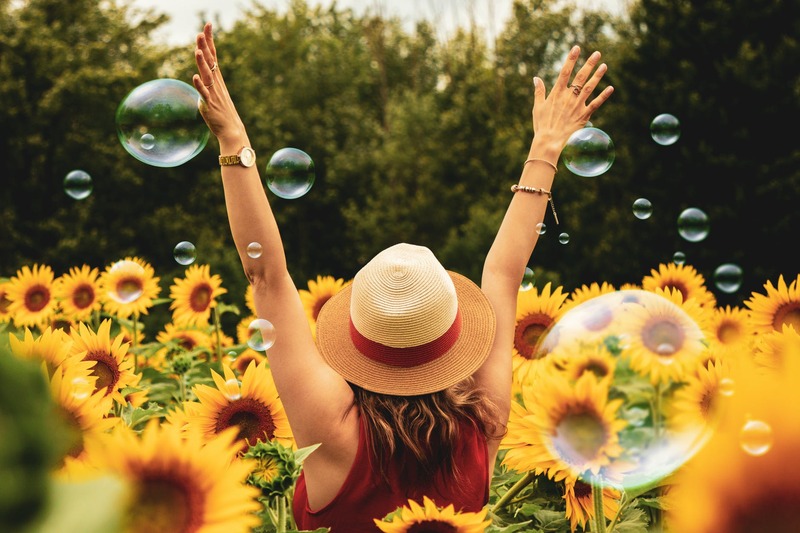 Finding value is not only a matter of identifying a new source of income, but it’s also about giving a new life to a place that isn’t used as much as it should. The first question you need to ask yourself when it comes to old properties is whether you intend for it to become a permanent real estate asset. Indeed, if you’ve suddenly inherited an old house from a distant relative, the chances are that you don’t want to invest much time and money into its restoration. However, it can be tricky to put a property on the market, especially if your relative was not able to look after the building before you inherited it. You might be tempted to sell it as soon as possible to prevent any issue from appearing. If this is the case, you should take a look at local home buyers who can make you a cash offer and close a sale in a matter of weeks – if you’re not sure where to start, visit WrenRealtyInc.com for further guidance. It’s fair to say that selling a property is a practical solution when you have no real estate strategy associated with the home. In other words, a secondary property you can’t afford to maintain is a perfect candidate for a quick sale. Is it a well-maintained property? Admittedly, not all old houses need renovation. Many properties have been carefully maintained and structured so that they only need very little maintenance to hit the real estate market. If this is the case, you may want to consider the benefits of a long-term investment strategy, such as becoming a landlord. Indeed, a rental property is the guarantee of a regular source of income if you focus on long-term tenancy agreements. While it’s fair to say that you’re responsible for the maintenance of the house, you can finance most management works through the rent your tenants pay. Most landlords also find that letting a professional agency manage the property is a worthy investment, as it frees up valuable time and avoids a lot of troubles! 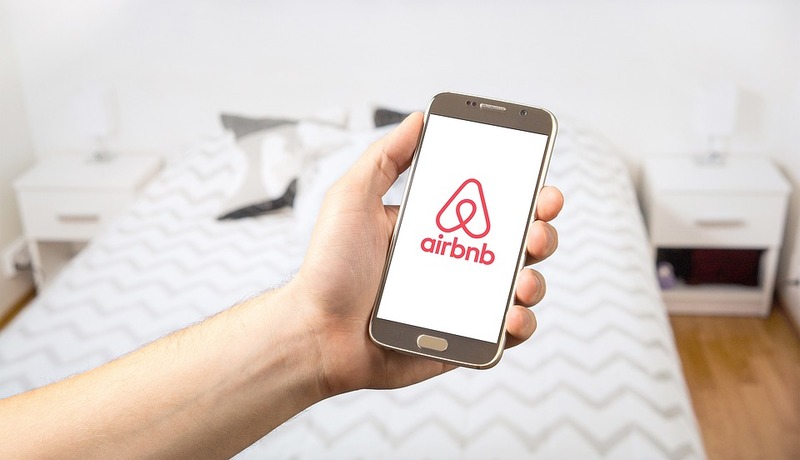 However, you’re more likely to generate an even more valuable source of revenue if you rent out the property as a holiday home. Naturally, the location plays a significant role in your income potential. A small flat in the city center may not be as profitable as a sea-facing villa in a sunny country. So far we’ve imagined that the property in question is not your home. But what if the house that needs a value boost is your own home? It’s fair to say that selling or finding tenants may not be an option. However, you can focus your attention on the rooms you never use. If your guest bedroom is always empty, while not refresh its decor and try to rent it out? You can rent a room under your roof and share your living space with a lodger. It’s a fantastic way to spread your energy and utility costs. Another option is to rent an area that can be used as an office for new entrepreneurs. Google, for instance, started in a rented garage, so your home might help the future big player of tomorrow. It’s in human nature to keep things we don’t need. As a result, you’ll find that you might have a lot of items you never use, from the fancy gym equipment you bought a couple of years ago to the old shoes you’ve worn only once. If these items are still in good condition, you might be able to sell them as explained on TheArtOfSimple.net. Craigslist and eBay are excellent addresses to sell the stuff you don’t want to keep. Finally, you can enjoy an uncluttered home, which can affect both your mood and health positively. Decluttering is one thing, but uncovering the old treasures of the past is an entirely different kettle of fish. The attic, the basement or even the garden shed are places that rapidly fall in desuetude in any family home. Indeed, one site that has been refurbished by a family member can become unused after the passing of a relative. And before you know it, years have gone by. Suddenly, you feel like exploring the forgotten rooms, and you uncover collectible treasures, from your grandfather’s vintage car in the shed to the old wooden wardrobe form the previous century. There is a lot of money in vintage items! Last, but not least, your garden can offer significant value. 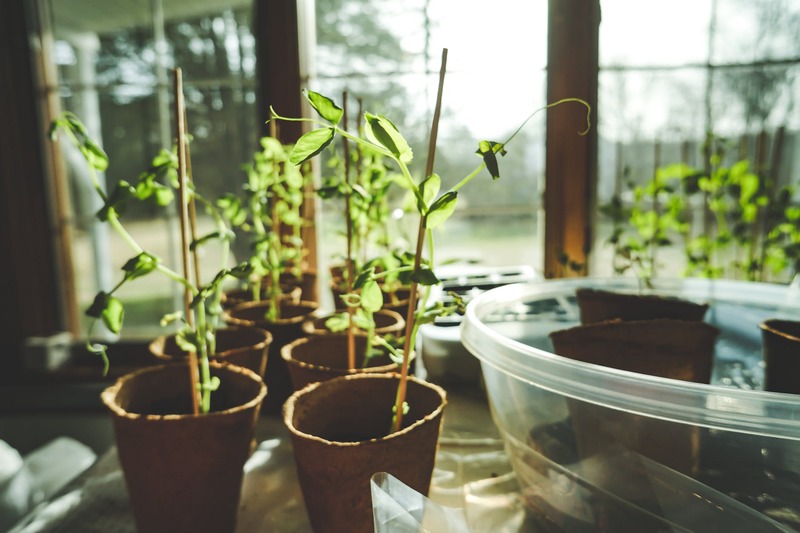 Growing your own vegetables can save some money on your weekly grocery shopping. But it also put you in control of what you eat. By introducing more fresh and organic food, you can boost your immune system. There is more than what meets the eyes in an old property. From finding the treasures from the past to being able to receive cash in hand, you can find monetary value in many ways. But you can also improve your health and your overall well-being by exploring new possibilities. The weekends can come and go in a blink of an eye. But for some people, working Monday to Friday, nine to five is exhausting, which means that your weekends are often spent recovering from the stressful working week. But, when Sunday evening comes back around, many people can often think they have wasted this time off and not doing anything they have truly enjoyed. It is time to make a change. Here are some of the best ways that you can spend your weekends. Let’s hope it gives you the inspiration you need to boost your weekends. As weekends are normally two days off, why not utilise that and do something a little different? 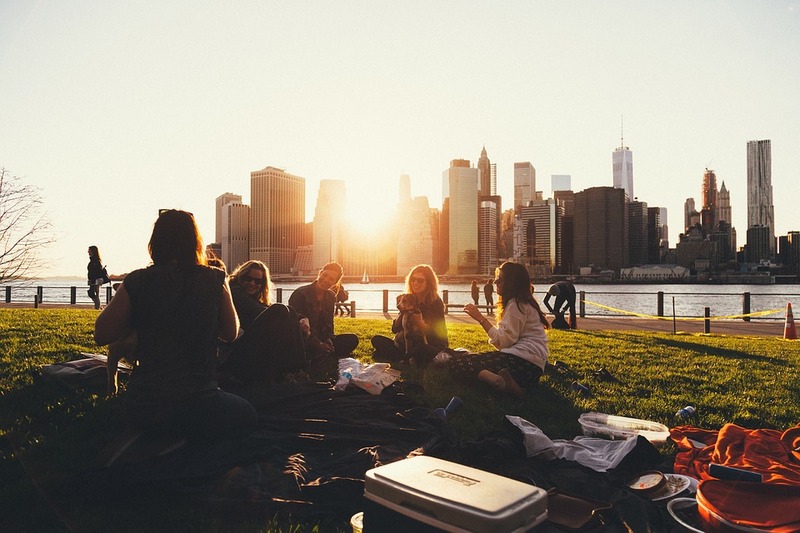 Camping can be a great way to spend some time with friends and family, and packing the car up and going somewhere new can often be a cheap alternative to other holidays. Whether you just look at the stars or enjoy a fishing trip, it could be a great way to spend the weekend. Websites like outdoorgearonly.com could help, from fish finders to the right mattresses and sleeping bags, will ensure that the trip is comfortable and enjoyable for all involved. If you can afford to, why not head away on a city break? Grabbing a flight on Friday night when you finish work and coming back late on the Sunday can give you two full days to explore somewhere new. Keeping the flight time to as low as possible can capitalise on the time that you have, and ensure that you make the most of it. Have you ever wanted to see somewhere new? Can you think of a city that you could enjoy on a weekend? Who says the weekend needs to be filled with activities or going away? Why not take the time to enjoy a leisurely morning? Sleep in for a few extra hours, head out for breakfast and allow someone else to cook up something for you. Go out for a stroll or walk your dog, and just enjoy the quaint and slow-paced life for a while. It could be all you need to recharge your batteries ready for another week in work. Hiking can often be a great way to spend your time, so you may want to head out on a trek with your friends or family and spend your day doing it. Hiking is something that is one step future along from walking and taking a pleasant stroll. It can be labour intensive, and a workout, but so worth it to enjoy the beautiful scenery and picturesque views. Finally, no matter what you do, ensure that you spend your weekends with the people that you love the most. Be that you family, your partner, your children or your friends. It can often be the people that you do things with, that can make it enjoyable and worthwhile. Let’s hope this has given you some inspiration on how you can spend your weekends in the future. Let’s be honest, your bedroom is where you spend most of your time. Although you probably spend much more of your (awake) time in the kitchen and living room, the average person sleeps for around 25 years of their lives. That’s a lot of time to be in your bedroom, and in bed, you know? 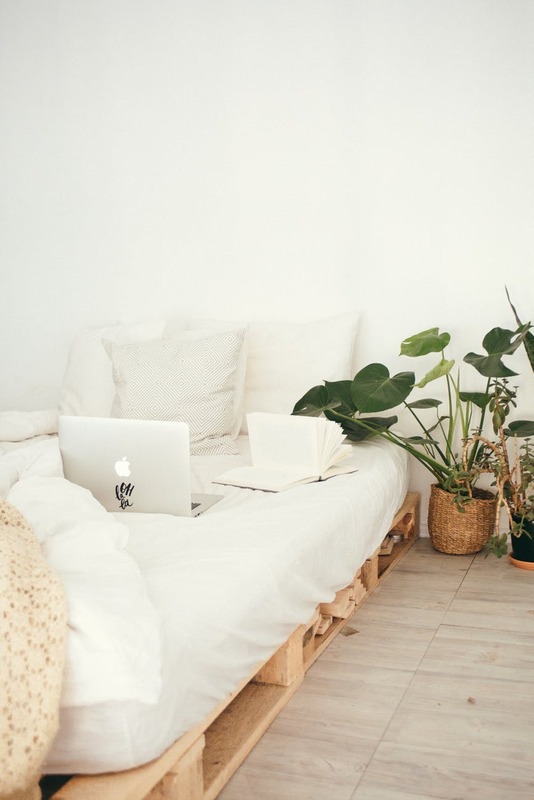 Because of this, there is nothing more important than making your room that little bit more zen, so that you can feel as relaxed as possible here. And who doesn’t want that? Here’s how you can do it. One of the best ways to make your bedroom a little bit more comfortable is by using some great lighting, so that you feel more relaxed when the day comes to a close. Perhaps you want to invest in some fairy lights, or some lamps that really create a sense of ambiance in your space? Or maybe you want to change your actual lighting? If you decide to do this, then leave the bulkhead power connector problems to the professionals, and get somebody in to do the job for you. 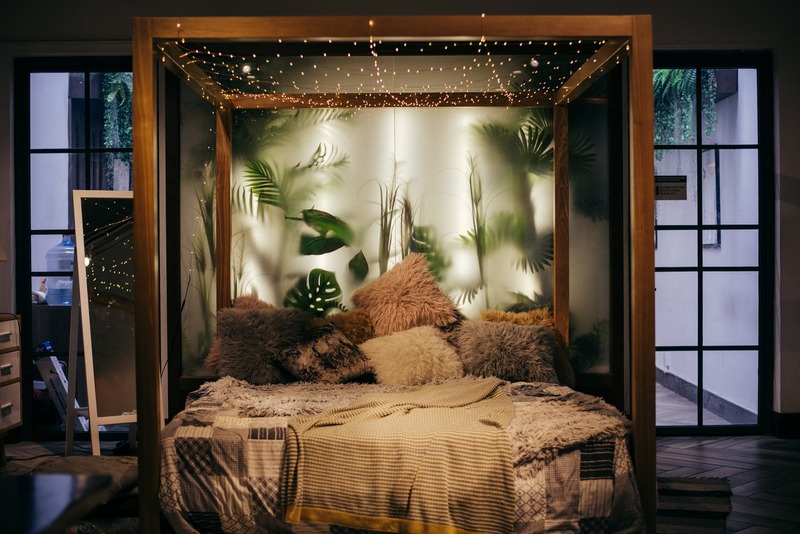 If you’re not quite ready to take the plunge, then getting some cheap fairy lights could make a lot of difference to your bedroom. Let’s be honest here. If you cover your bed with throws and pillows, you know that you’re going to be coming home to a comfortable haven, and that you’re just going to want to throw yourself onto your bed as soon as it starts to get dark outside. And only having a duvet is like, so last year, anyway. If you want to be sure that you’ve got the most zen space imaginable, then keep comfort in mind. Fluffy throws are always a good idea, and you can put them away in favor of lighter bedding when the summer comes around. You can get these things from most stores or markets, and also from online sites, too. OK, so this seems like a bit of a no-brainer, but many of us are still letting our bedrooms get pretty messy, and climbing over all of the junk every day to get into bed. And if we want to find anything, then that’s a whole ‘nother issue. One of the most important things, however, is to make sure that you don’t let your bedroom get filled up with too much junk. Sell old stuff on eBay, and don’t be afraid to get rid of things that are no longer serving a purpose for you. As they say, a cluttered room is a cluttered mind, and you won’t be able to relax if you haven’t created a space that fulfils this purpose. Goodbye, clutter! So, if you want to make your bedroom more zen, then make sure that you consider these simple things. From lighting techniques and keeping the place clean, to purchasing some pillows and throws, there are plenty of ways to make your bedroom the relaxing haven that it should be! We’re a few month into 2019 already, but there’s still plenty of time left to switch things up, have some fun, and become the best version of yourself. You don’t have to make a ton of resolutions in January to have a good year. In fact, doing this can be demotivating. We’re all still full from the festivities in January, of course we’re not going to want to head to the gym and turn our lives around just yet! Whatever point in the year it is for you, you can make a change if you want to. Here, we’re going to talk about things you can do to make this year your best yet – even if you’re reading this from the future! Most people have a little tingle in the back of their heads telling them they should do something. We often ignore it, because we tend to wonder what the point is. What’s the point of doing something for the enjoyment of it, when nothing will probably come from it? Plus, you probably have more important things to do, right? This attitude is not going to get you the life you want. Having fun for fun’s sake is a totally valid and important way to spend your time. You’ll learn new things, have fun, lower your stress levels, and you never know who you might meet. Plus, you never know where it might take you eventually. This might become a long-held hobby of yours that helps you to relax after a long day. You might even decide to create a side business out of it. You just don’t know unless you try. When it comes to setting goals, you should be specific. Rather than thinking to yourself, ‘I want to buy a nice car’, be specific. Say you want to buy a New Audi A5 Sportback. The more specific you are, the more you can picture these things in your brain. Once you can picture them, you’re more likely to work towards them – even subconsciously! A vision board can help you to keep your goals in the forefront of your mind. Seeing them everyday should get you excited, and thinking about where you’re going to be. Many people credit their vision boards with feeling motivated and exciting for what’s to come. Make one now and put it somewhere you see it all the time! Nobody ever, ever, ever, did anything good inside of their comfort zone. It’s comfortable, sure, but you need to get out of it from time to time. Once you do, you’ll see just what you’re capable of. Feel the fear and do it anyway. A journal can help you to figure out patterns in your behaviour and emotions, which can help you to move forward if you’re feeling stuck. Not only that, they can be so fun to read back on!